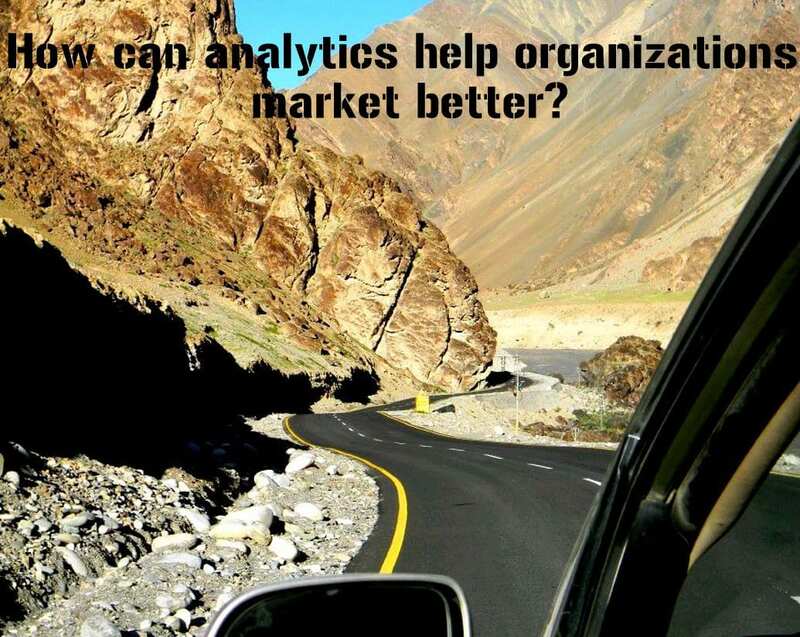 Pritha is the CEO at Analytics Quotient. Other than managing company operations she is actively involved in business development, new business delivery, managing resources, capability building, marketing and implementing scale and structure for AQ’s growth. She also leads the delivery team for one of the AQ’s main clients.